What do you know about GDPR or the EU General Data Protection Regulation? Is your website GDPR compliance ready? If so, let’s check this article and make sure it will be ready before May 25, 2018. In an increasingly data-driven world, it’s even more and more important for all of us to know how to protect our personal data. 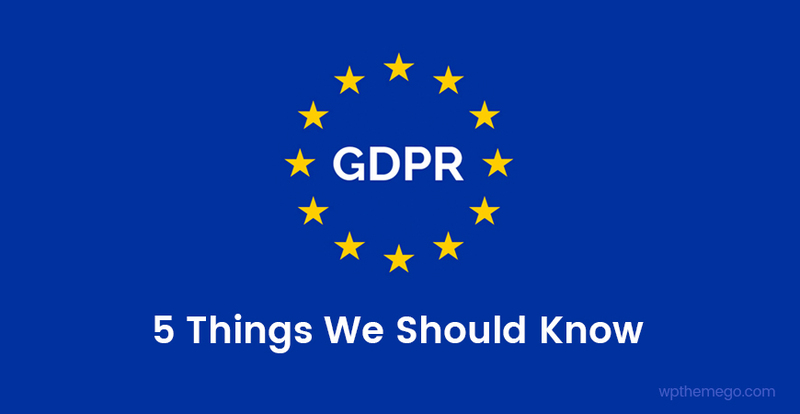 In this post, WPThemeGo will present the GDPR and 5 things we should know for our WordPress site. GDPR is considered as the most important change in data privacy regulation in 20 years. As the result, all the EU citizens will have right to control their digital data. They will know when personal data is being collected, what data is being collected, access to that data, and to purge it on request. When it comes into effect? The EU General Data Protection Regulation will be in full force from May 25th, 2018. It’s only about a month to go now. GDPR is not only applied in the EU regions, it also has impact on all over the world, and all websites are potentially applied. all organizations involved in processing personal data of EU citizens. The EU law will be surely applied for EU countries, so why the other regions need to meet this articles? This regulation impacts on any website that handles personal data of any EU citizen. 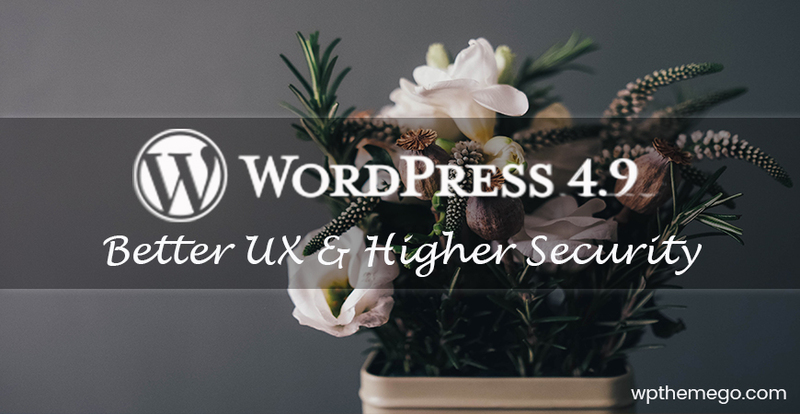 Any WordPress website must comply with the GDPR no matter where in the world the servers or administrators are physically located, no matter industries or sectors of your website. If you accept traffic from the EU and collect information from EU citizens, GDPR compliance matters. To know how to comply your WordPress site with GDPR, we need to know how data is being processed and stored on your servers. Due to the GDPR compliance, if your website is experiencing a data breach of any kind, that breach needs to be communicated to your users. If you notice a data breach, you would need to notify all those affected by the breach within this designated time frame – within-72-hours. However, the complexity here is the definition of the term “user” – it may constitute regular website users, contact form entries, and potentially even commentators. This clause of the GDPR thus creates a legal requirement to assess and monitor the security of your website. In general, this will encourage one to use the best security practices available to ensure data breaches do not occur. Do we need to comply with GDPR? All individuals, companies and organization should take the GDPR compliance seriously. If an organization does not compliant to GDPR, they can be fined up to 4% of annual global turnover for breaching GDPR or up to €20 Million. For more detail information about GDPR, you can check at website EUGDPR.org. 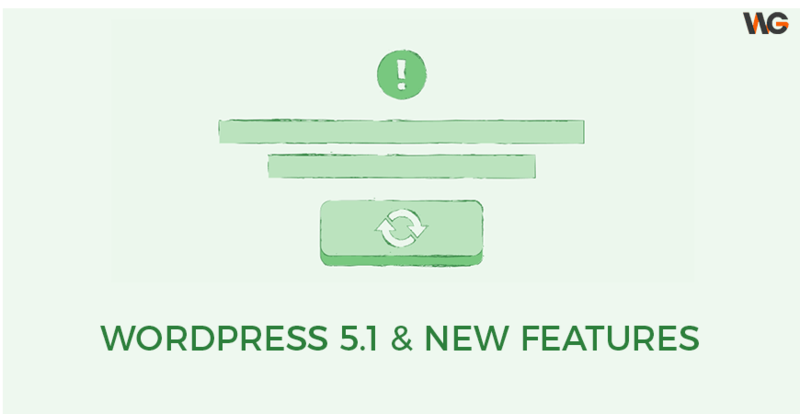 In the next article, we will continue with How GDPR has effect on WordPress site owner and developer. Please stay tuned!